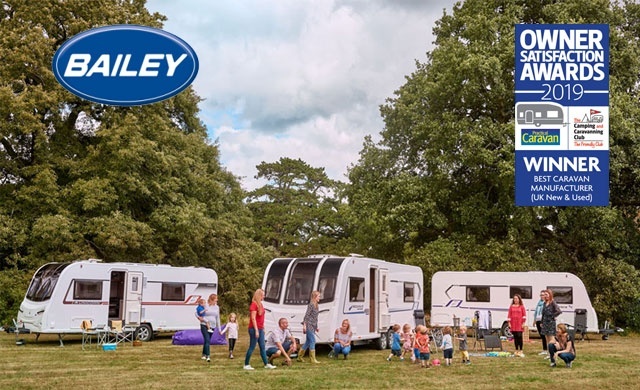 The ‘2019 Owner Satisfaction Awards’, hosted by The Camping and Caravanning Club and Practical Caravan magazine, have named Bailey of Bristol the Best Caravan Manufacturer for new and pre-owned caravans in the UK. A total of 2,483 caravan owners took part in the latest survey. They answered questions about their experiences with their vehicle, including build quality and product performance. They were also asked if they would recommend the brand to a friend, or purchase again. Bailey accounted for 23 percent of all responses in the new caravan survey and achieved an overall satisfaction rating of 79.1 percent. This represented a 3.3 percent increase on the previous year, putting it second overall in the rankings. 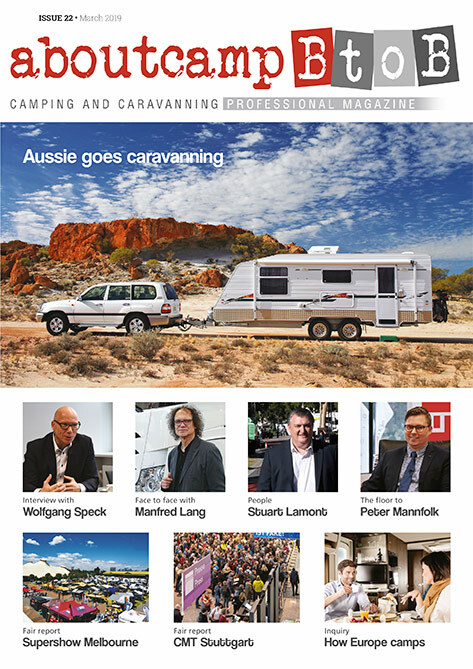 In the pre-owned caravan survey, Bailey topped the poll with a satisfaction rating of 86.4 percent. This represents a 3.4 percent increase on the 2018 figure. Bailey of Bristol Managing Director, Nick Howard stated: “We take a lot of positives from our showing in this years’ Owner Satisfaction Survey. Total customer satisfaction is top priority at Bailey and this independent owner feedback shows that we are on the right track in terms of product performance and customer service. However we shall be looking closely at the findings of the report to identify the areas which we can improve upon to continue to take ourselves forward”.